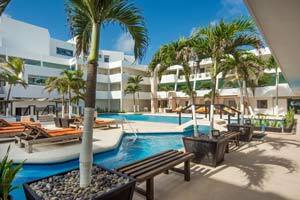 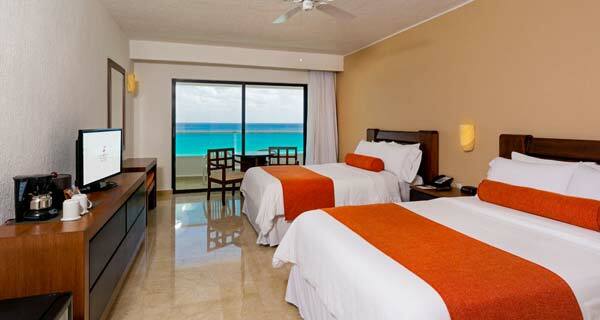 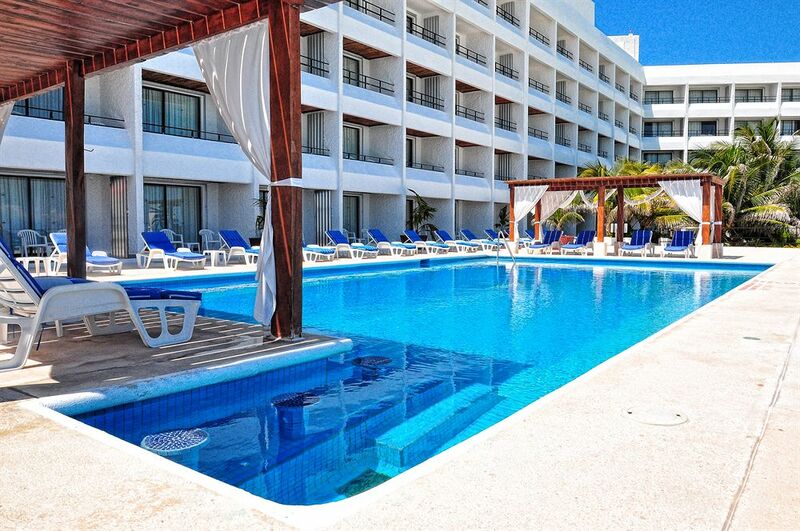 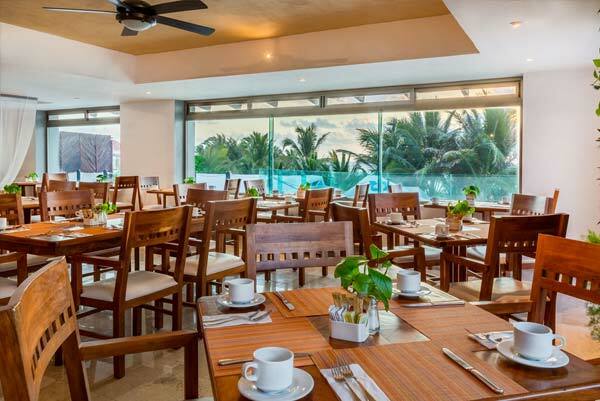 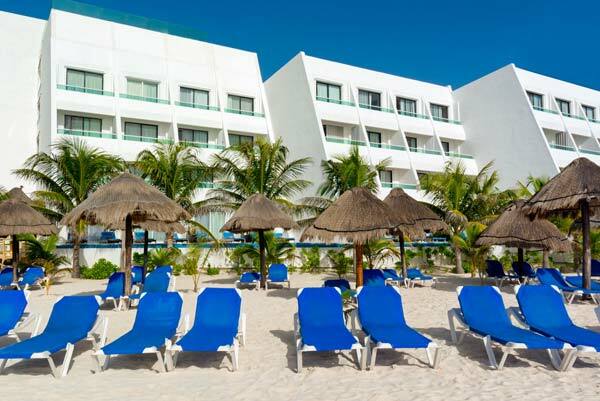 Flamingo Cancun Resort is a family and business friendly hotel located in the heart of the Cancun Hotel Zone, right in front of a stunning beach and just 2 km from the Convention Center. 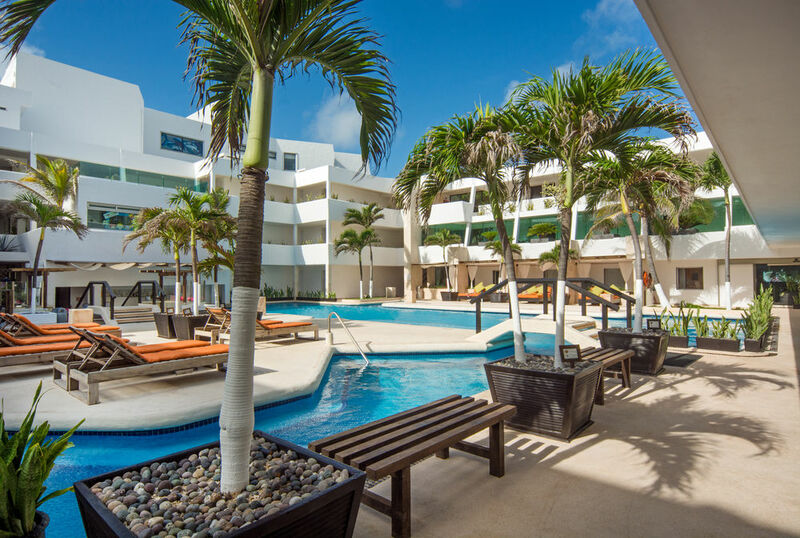 In our Cancun resort you’ll have the convenience of choosing between a European Plan or the best All-Inclusive Cancun hotel deals. 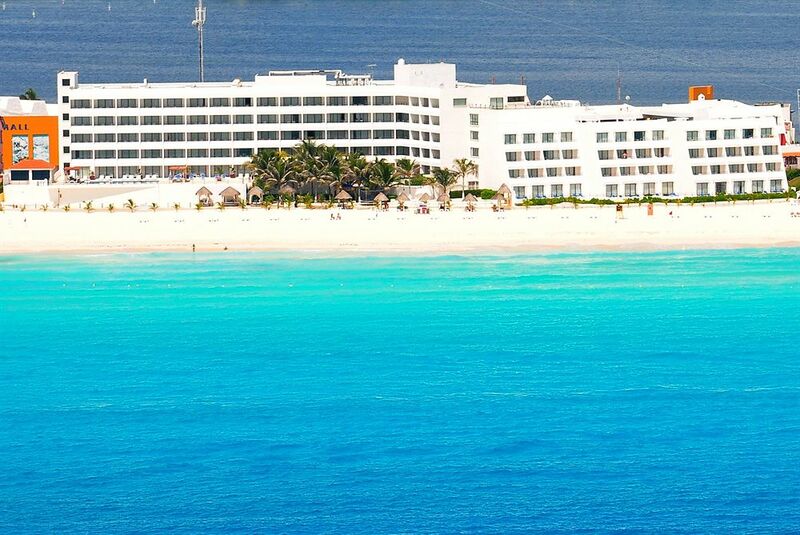 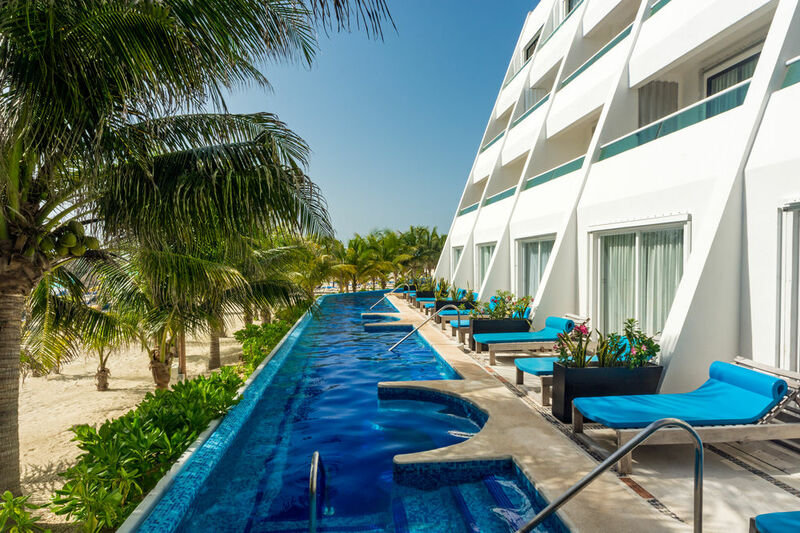 Hotel Flamingo Cancun is only 20 minutes away from downtown Cancun and from the International Airport and boasts a privileged location within the Cancun Hotel Zone, in front of a spectacular beach certified as “Playa Limpia”. 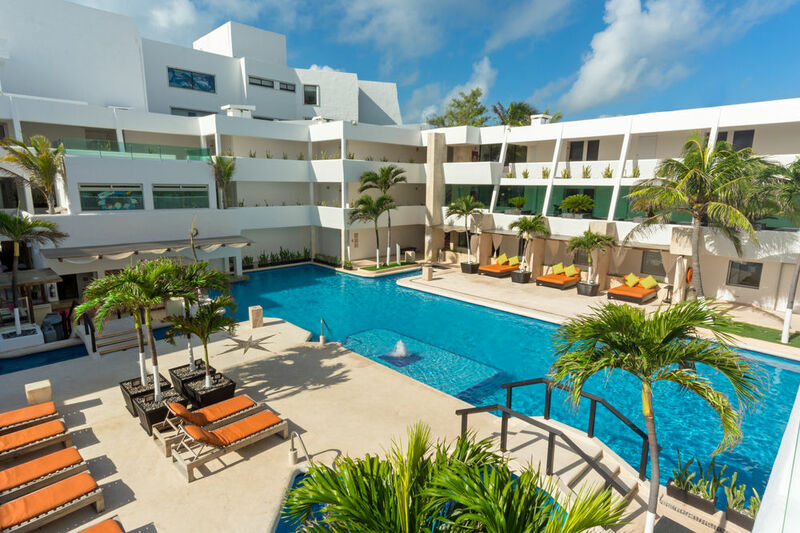 The Flamingo Cancun Resort is for sure the place to stay if what you’re looking for is location, quality service and the best All-Inclusive Cancun hotel packages and deals. 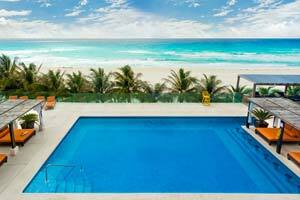 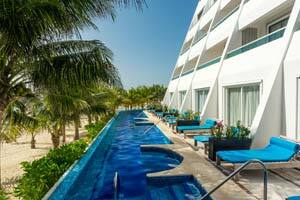 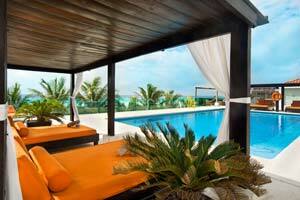 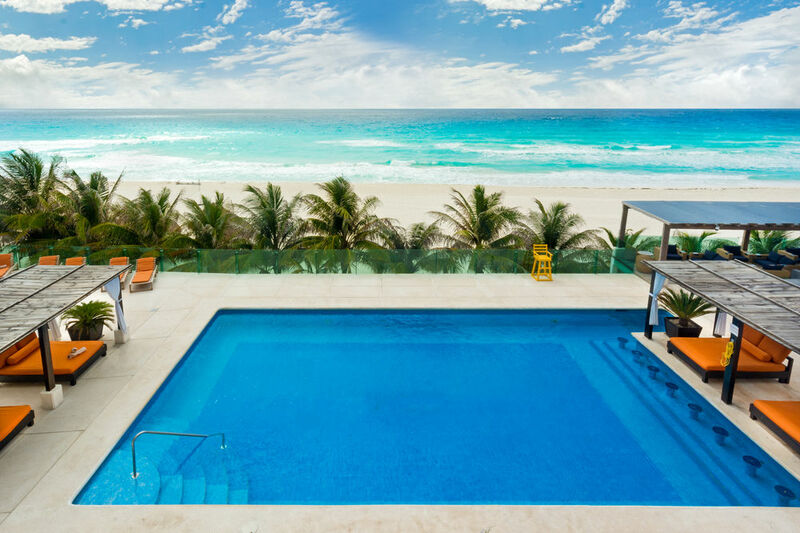 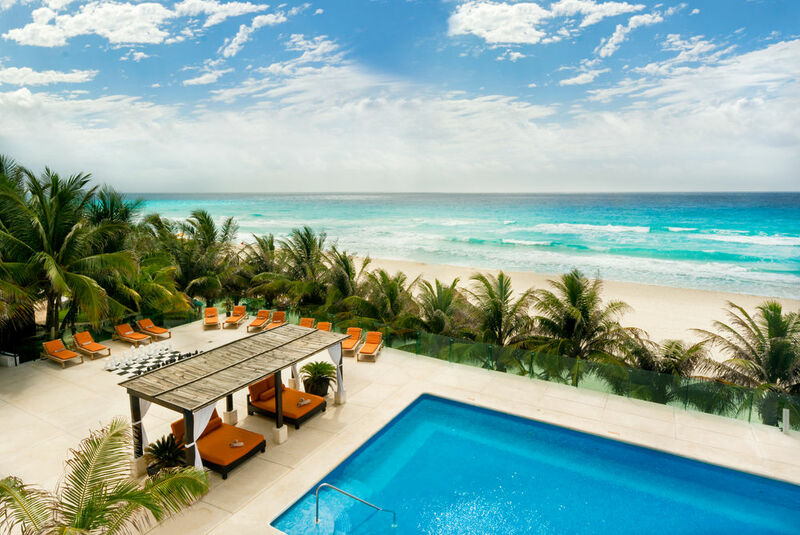 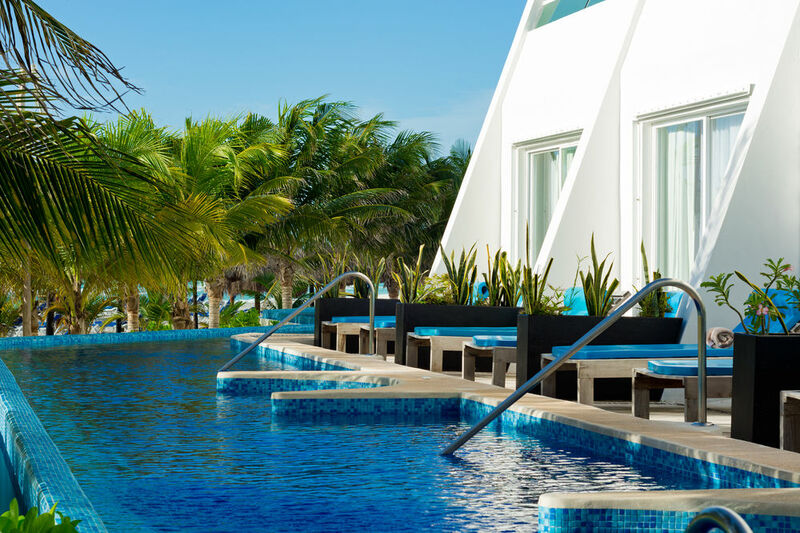 The Flamingo Cancun Hotel has 249 four-star rooms that include from convenient standard rooms to luxurious sea view Jr. Suites with infinity pool, Jacuzzi and a whole new and exclusive concept.